This package includes repaints and flightplans for the 6x C130J-30s that are active with the Israeli Air and Space Force . This package contains repaints and flightplans for the 2x C130B/E operated by the Ethiopian Air Force based at Debre Zeit/Harar Meda (HAHM). The textures are based on very limited imagery and conjecture. This package was developed by Mins, using a JYAI AH-1F Cobra model adapted for him from the JGSDF “S” model. He has painted 20 aircraft and developed scenery and a flight plan to operate them from. The scenery has the fictitious name RKH1, but the layout is broadly similar to the airfield seen at the sim location in the satellite image in Google Maps. A package for FS9 is in MINJYAI_AH-1F_Cobras_FS9_1.zip. This package was developed by Mins, using a JYAI AH-1F Cobra model adapted for him from the JGSDF “S” model. He has painted 20 aircraft and developed scenery and a flight plan to operate them from. 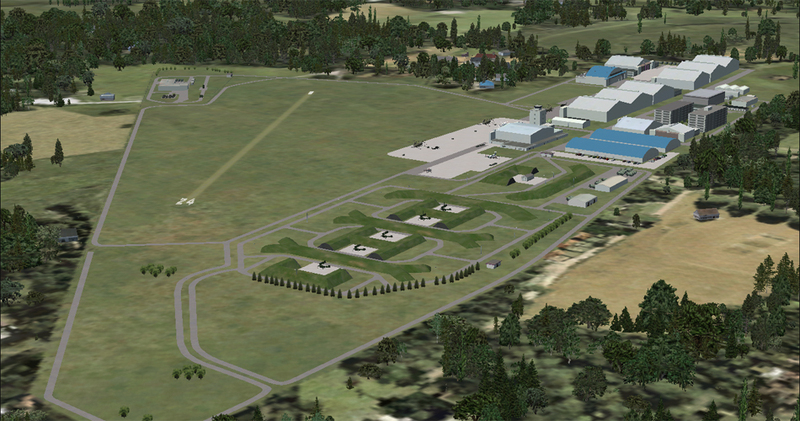 The scenery has the fictitious name RKH1, but the layout is broadly similar to the airfield seen at the sim location in the satellite image in Google Maps. A package for FSX/P3Dv4 is in MINJYAI_AH-1F_Cobras_FSX_1.zip. Special decorations applied to 2 Northrop F-5s to celebrate 40 years of service of the Tiger II in the Royal Thai Air Force. 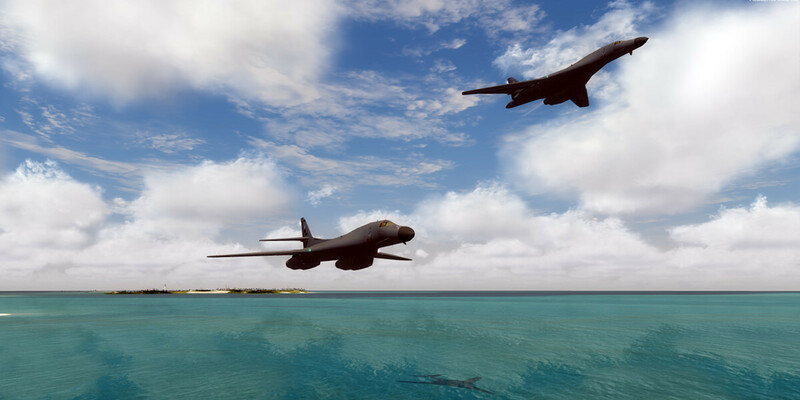 This freeware package contains the NBAI Rockwell B-1 Lancer, created by Nick Black and converted for P3Dv4 by Gavin Cole and team. 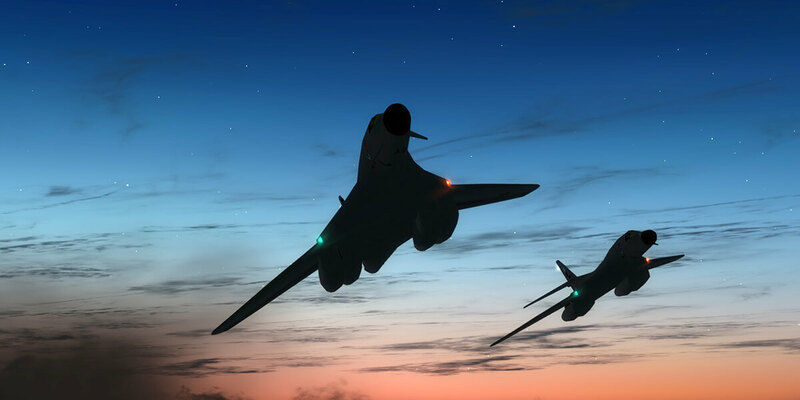 The converted model ensures that the NBAI Rockwell B-1 Lancer displays correctly in P3Dv4. This version is in P3Dv4 native format. Use this version in P3Dv4 only! This freeware package contains the NBAI Rockwell B-1 Lancer, created by Nick Black and converted for FSX by Gavin Cole & team. 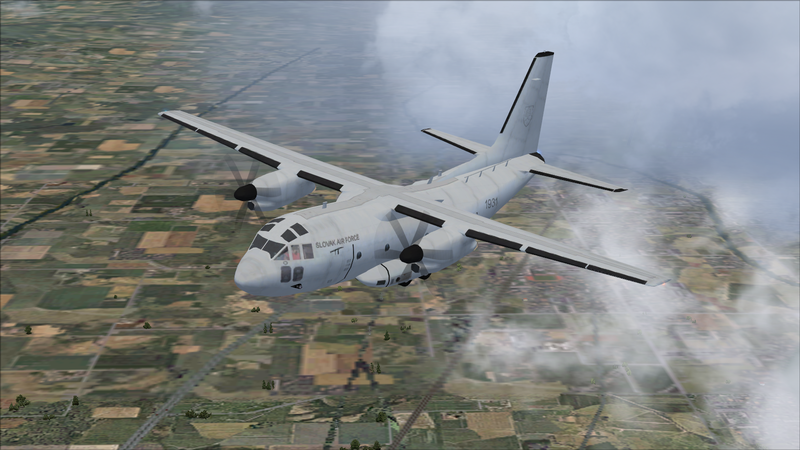 The converted model should give you better frame rates in FSX. 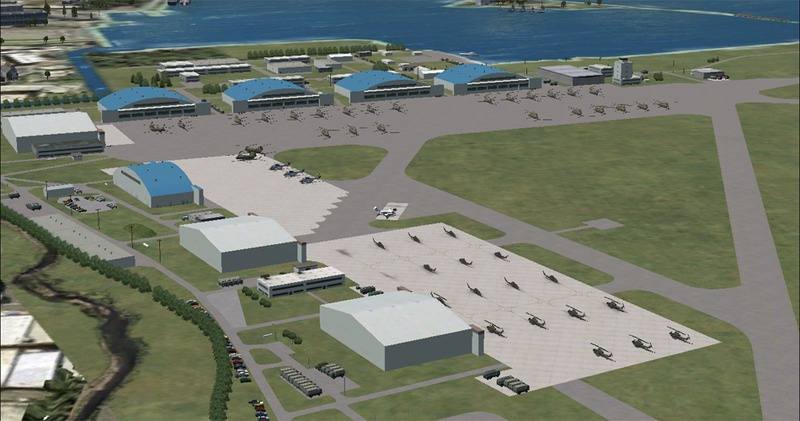 This version is in FSX native format. Use this version in FSX and all versions of P3D up to V3. 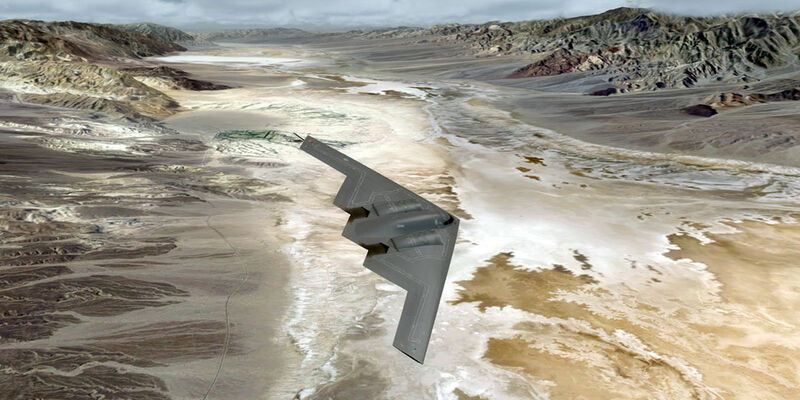 This freeware package contains the NBAI Northrop Grumman B-2 Spirit, created by Nick Black and converted for FSX by the team of Gavin Cole. The converted model should give you better frame rates in FSX and P3D and ensures that the NBAI Northrop Grumman B-2 Spirit displays correctly in P3Dv4. 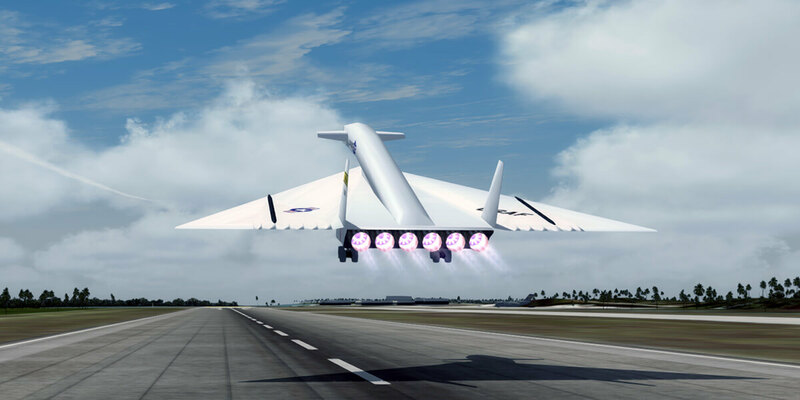 This freeware package contains the MBAI North American XB-70 Valkyrie, created by Menno van den Boogaard and converted for FSX by the team of Henk Schuitemaker. The converted model should give you better frame rates in FSX and P3D and ensures that the MBAI North American XB-70 Valkyrie displays correctly in P3Dv4. 36 AI AH-1S Cobra helicopters of the Japan Ground Self Defence Force. For use with Brent Newman’s scenery and flight plans of Akeno, Kasarazu and Kasumigaura in FSX and P3Dv4. Corresponding aircraft package for FS9 is in JYAI_AH-1S_Cobras_FS9_2.zip. This updated version includes the traffic files for the 3 Japanese sceneries. 36 AI AH-1S Cobra helicopters of the Japan Ground Self Defence Force. For use with Brent Newman’s scenery and flight plans of Akeno, Kasarazu and Kasumigaura. 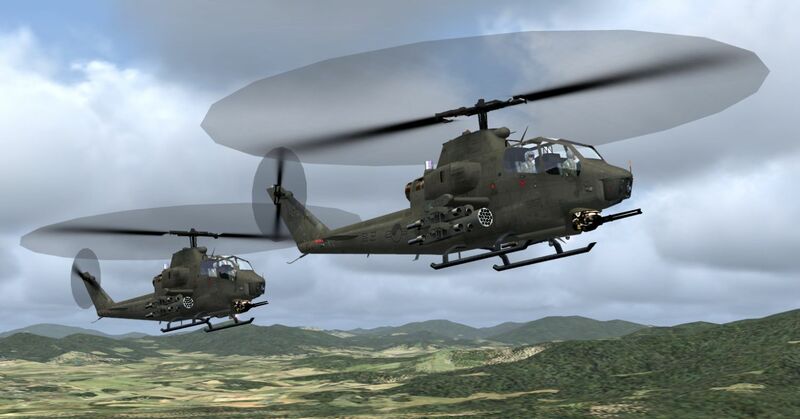 Corresponding aircraft package for FSX/P3Dv4 is in JYAI_AH-1S_Cobras_FSX_2.zip. This updated version includes the traffic files for the 3 Japanese sceneries.